Set up by former Royal Air Force & Gulf War veteran, Steve Cooke. 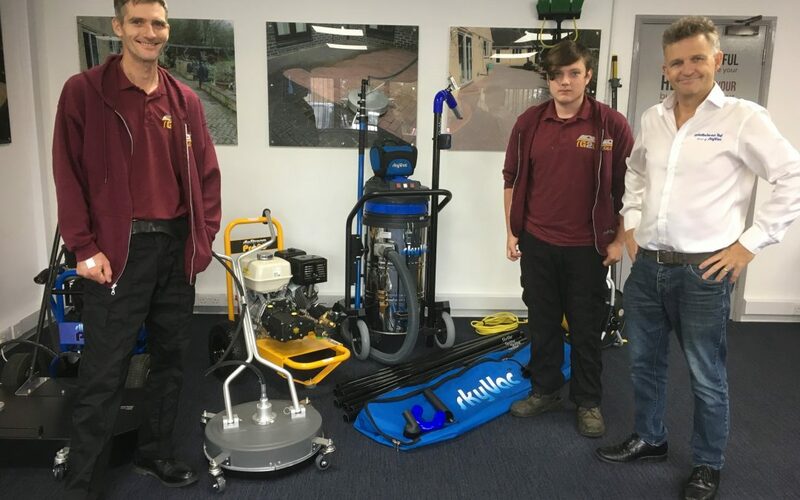 Gutters2Glory recently formed in order to give young people and ex-service men an opportunity to work and develop their skills in the external cleaning landscape. After researching our product range Steve approached Spinaclean for business support. We thoroughly enjoyed his recent visit and was touched by his amazing business story.